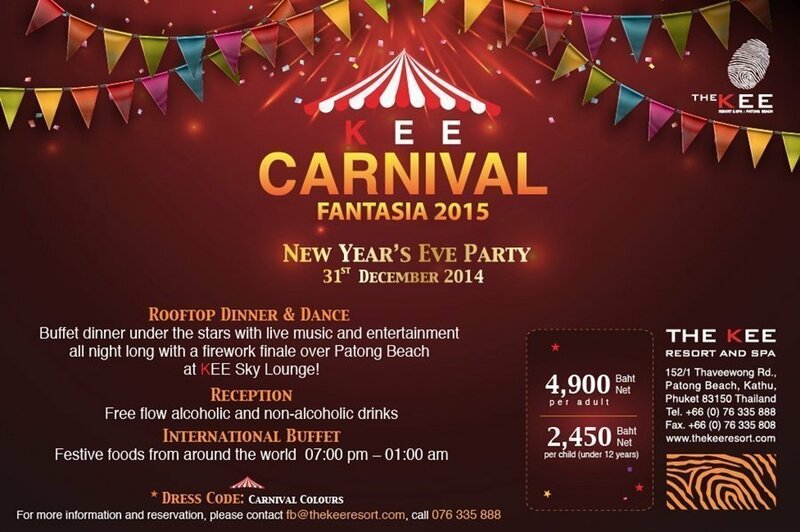 This promises to be the best New Year bash in Patong with a sensational rooftop party at the KEE Sky Lounge featuring an amazing all-you-can-eat buffet dinner of festive foods from around the world. 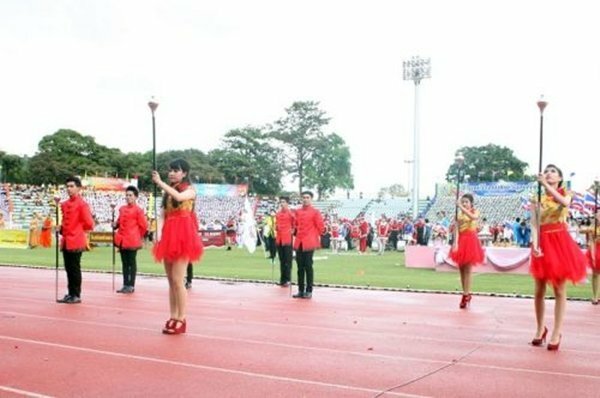 Plus, live music and a variety performance. 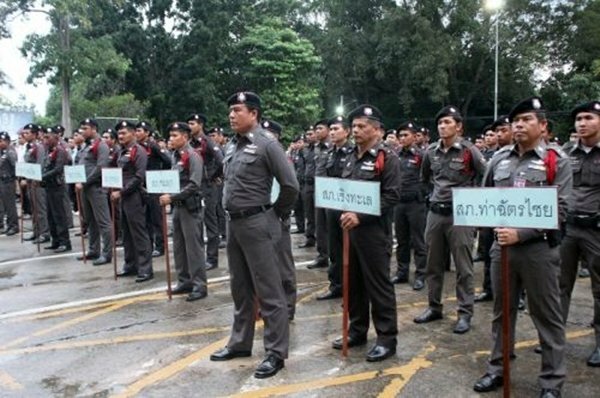 Win prizes in the beer drinking contest and double lucky prize draw! 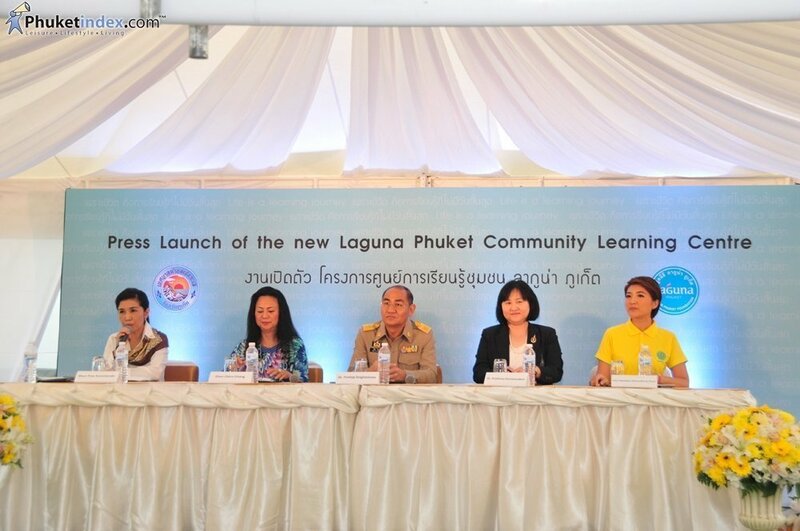 On Monday, 22 December 2014, Laguna Phuket launched its Community Learning Centre in Cherngtalay, Thalang, Phuket. 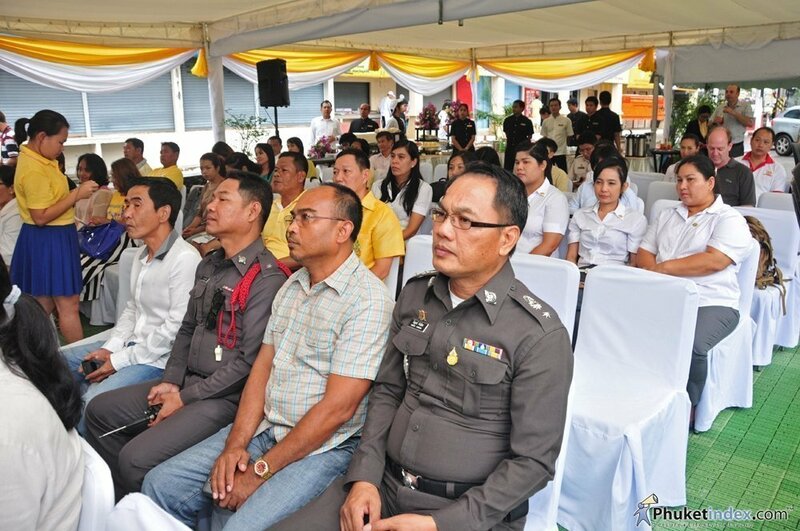 The opening ceremony which was attended by approximately 100 participants comprising government officials, Laguna Phuket management, Cherngtalay villagers, and members of the press, started at 2 pm with a welcome remarks addressed by Mr. Ravi Chandran, Managing Director of Laguna Phuket. The 2-hour launch was then continued by a press launch discussion on “Public-Private Partnership in Developing Sustainable Communities.” Panelists included Dr. Punlop Singhasenee, Vice Governor of Phuket; Ms. Claire Chiang, Co-Founder of Banyan Tree Hotels & Resorts and Chairperson of Banyan Tree Global Foundation; Associate Professor Dr. Prathana Kannaovakun, Dean of the Faculty of Hospitality and Tourism, Prince of Songkla University, Phuket Campus; and Ms. Pattamaporn Rattanadilok Na Phuket, Senior News Editor and News Anchor of National TV Channel 11. The launch participants were asked to join a moment of silence in remembrance of the 10th Tsunami Commemoration with a poetic recital to the Thai classical flute before Vice Governor Dr. Punlop and Mrs. Claire Chiang jointly rang a gong to signify the official opening of the Centre. 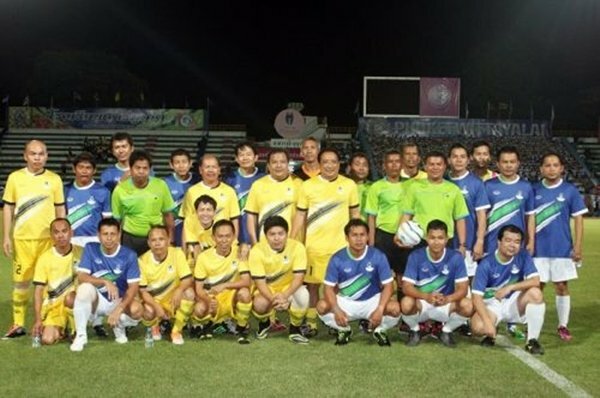 Laguna Phuket Community Learning Centre (CLC) was established in March 2007 from Phuket Tsunami Recovery Funds (PTRF) to develop long-term assistance for those affected by the 2004 Tsunami. 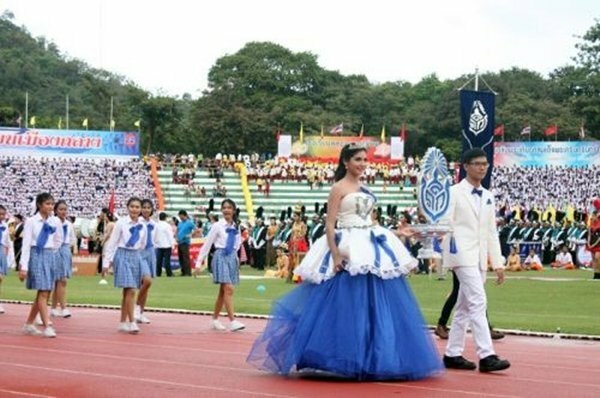 It was originally set up as a community English language centre providing free English courses to community members, with the generous support of Cherngtalay Sub-District Administrative Office. To-date 7,328 learners have enrolled with our program (4,250 learners completed Beginner’s Level, 3,025 learners completed Intermediate Level, and 13 learners completed Advanced Level). 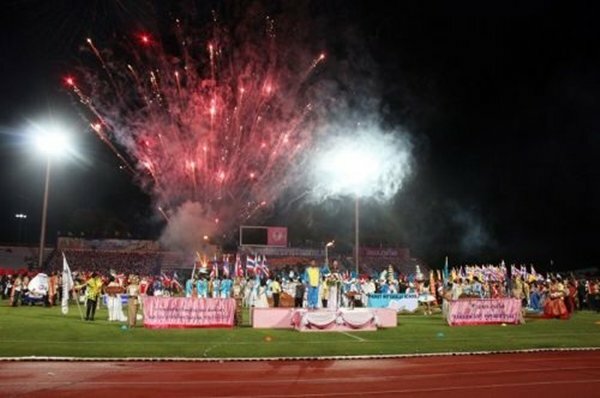 “I’d like to thank all of our supporters, especially the Cherngtalay Municipality, for being a great partner from the start. 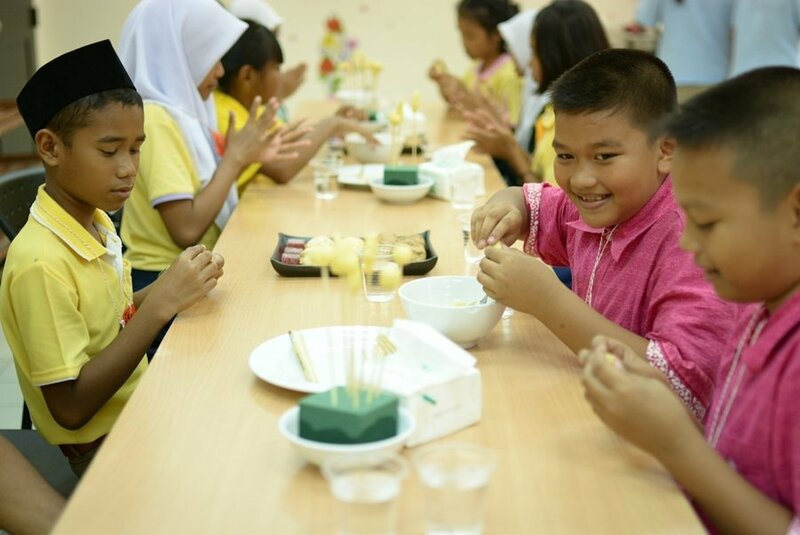 The Community English Centre has served its purposes for over 7 years and more than 7,000 local people had benefited from it,” said Mr. Ravi Chandran, Managing Director of Laguna Phuket, at the launch. 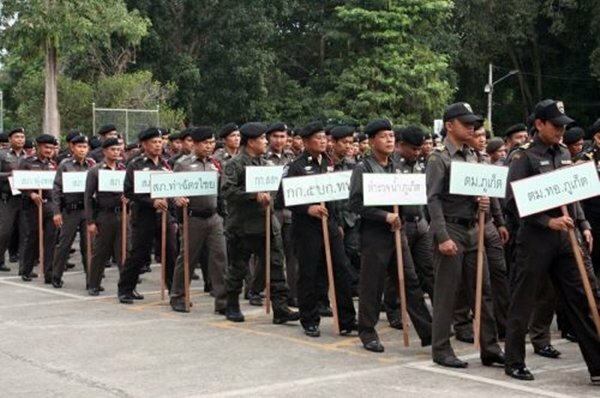 “With continued support from all, I believe those numbers can double. We are well on our way to developing sustainable communities” he concluded. 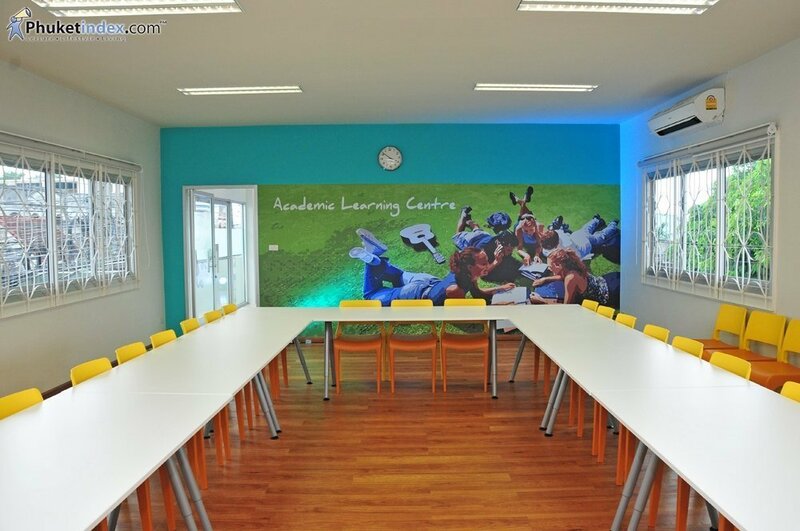 The newly refurbished centre will be opened as the Community Learning Centre in recognition of the 10th Tsunami commemoration. The new centre will become a community hub where people can develop their skills and further their knowledge in addition to English courses. Starting of January 2015, the centre will provide free and open community education with training on general life skills to empower individuals, so that they can realize their potential at home, in the workplace and in the community. 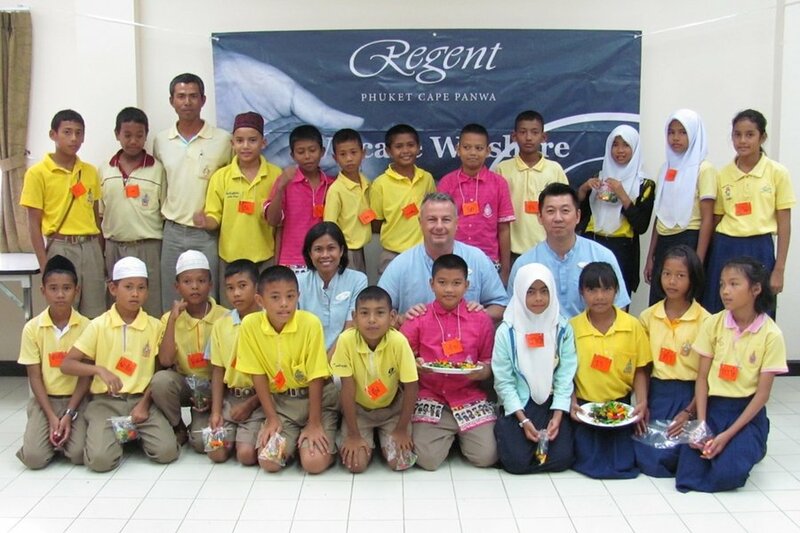 On December 15, 2014, Regent Phuket Cape Panwa had the pleasure of conducting a happiness initiative with the Panwa community as the resort’s General Manager Brice Borin and his team invited students from the Baan Laem Panwa School to a cooking class at the resort. 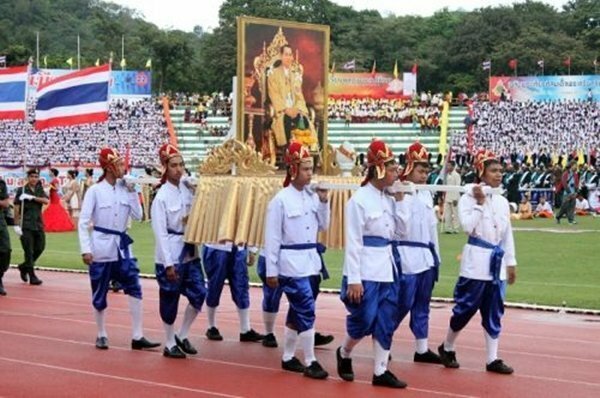 There were twenty two children attended this class. 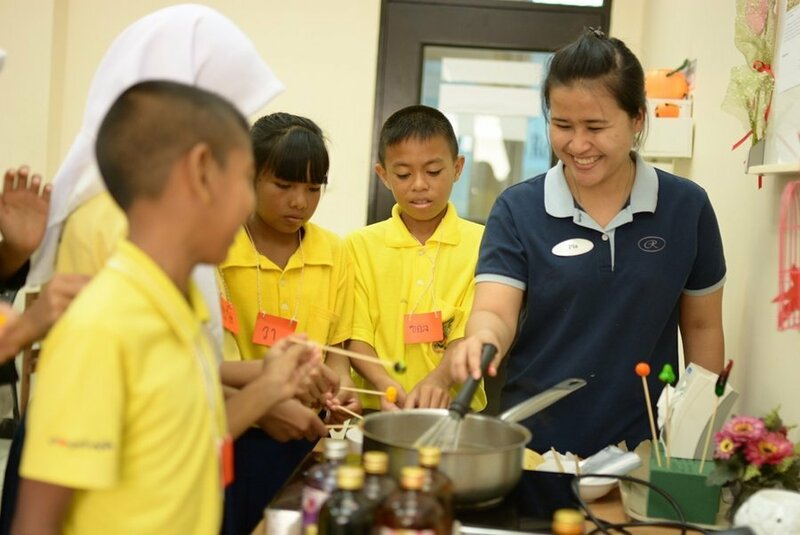 Through the class, children had fun and learned how to make a famous Thai dessert called “Look-Chub” which is mashed and sweetened Mung beans made into cute candies, colorfully painted with food colors to look like fruit and glazed in the sweet candy. 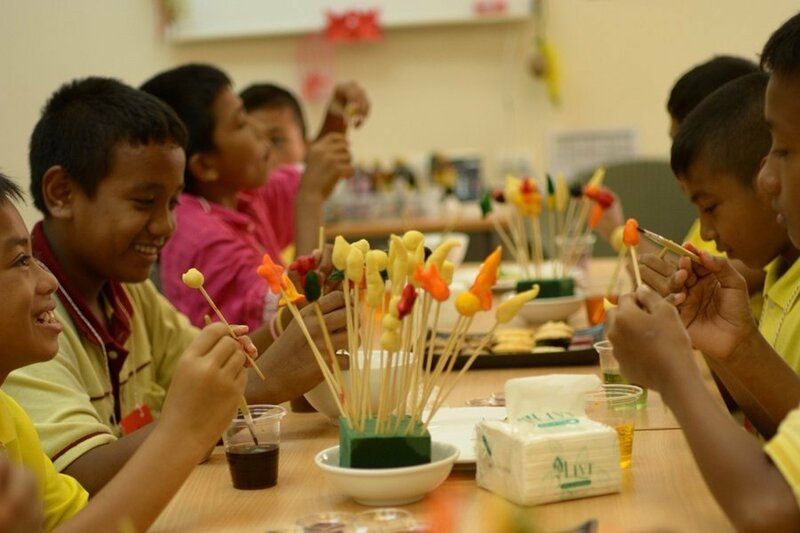 This activity is carried out to provide the children an opportunity to gain knowledge outside of school. 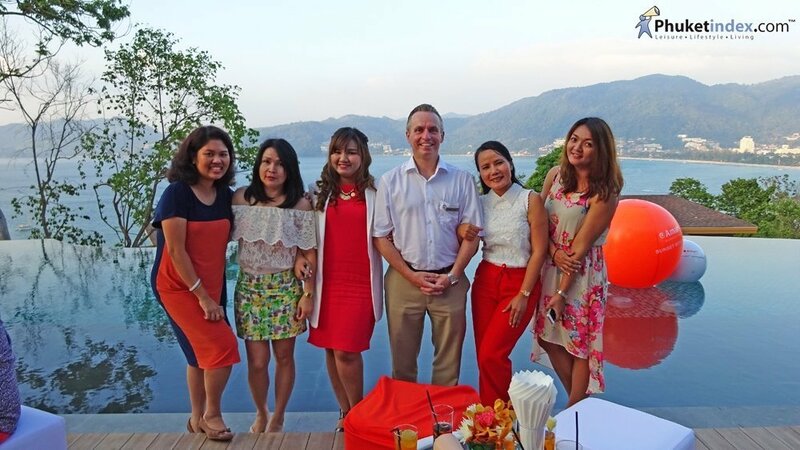 Main Photo: Sitting in the center from left: Ms. Parinya Pongthong – Director of Human Resources, – Mr. Brice Borin- Resort General Manager and Mr. Vichit Wisanjaturong – Executive Assistant Manager with the students from Baan Lam Panwa School. 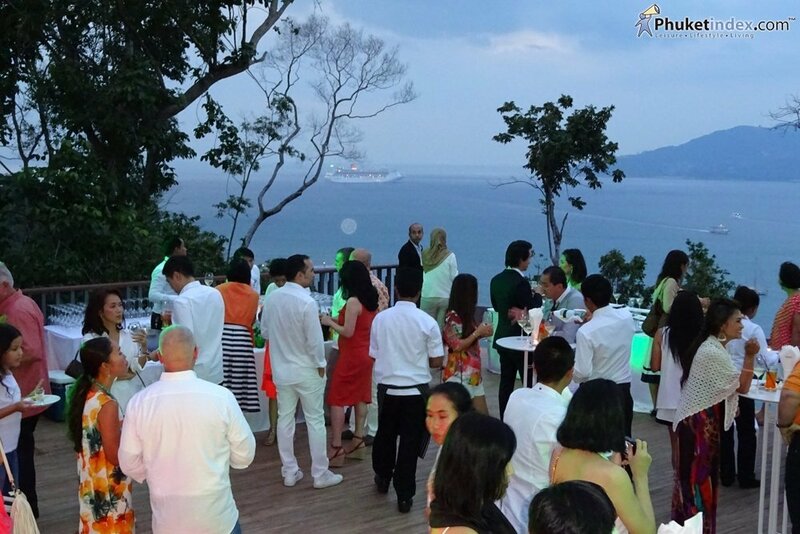 On Friday 19th December 2014, Amari Residences Phuket held an exclusive Sunset Serenade party, the theme of which was white & orange, to mark the opening of its Club House. 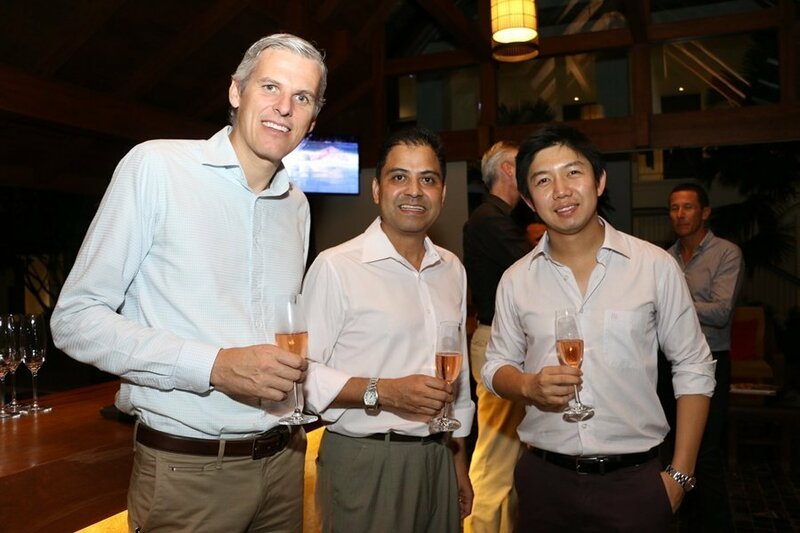 The Phuket Yacht Show is attracting exhibitors from all around the globe, who see the great opportunity for the charter and brokerage market in South East Asia. 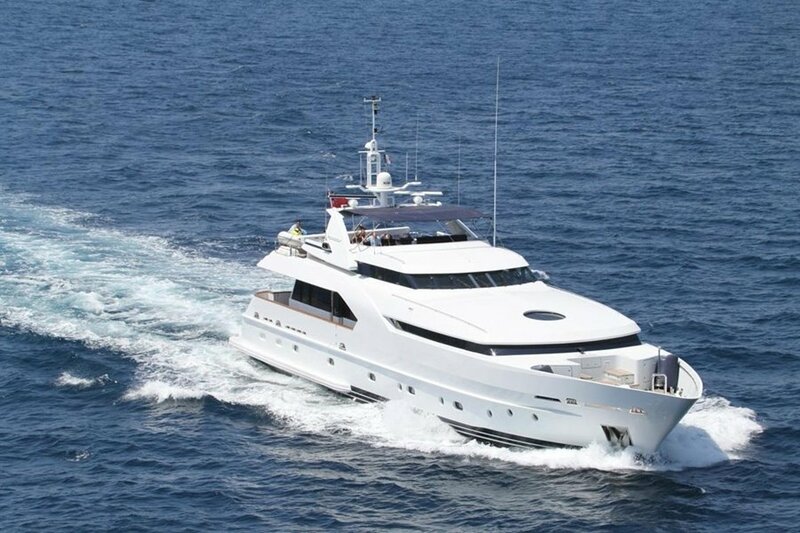 The latest addition to the Show is Fraser Yachts, presenting 34m M/Y Azul A, built by Dutch shipyard Moonen. 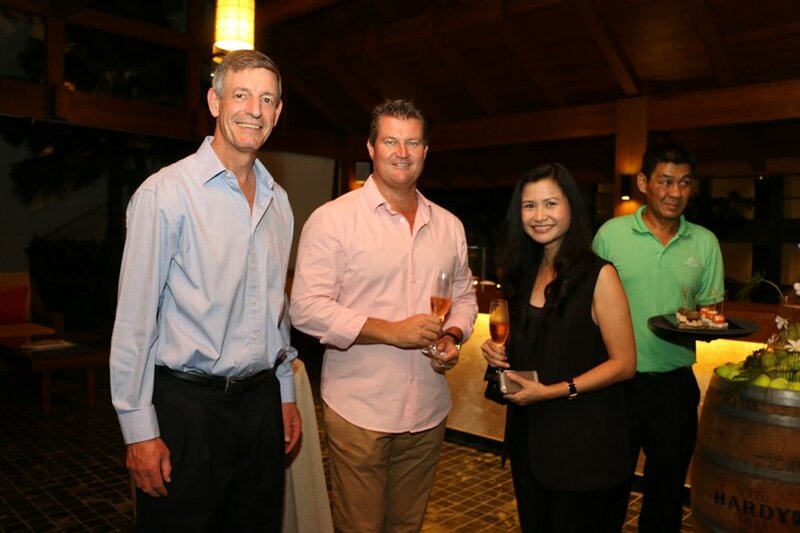 “Fraser Yachts is excited about presenting M/Y Azul A at the Phuket Yacht Show. She would be perfect for the Asian-based cruising enthusiast as she combines relaxed luxury with ocean-going capabilities, including stabilisers for a smoother on-water experience” explained broker Jan Jaap Minnema of Fraser Yachts. 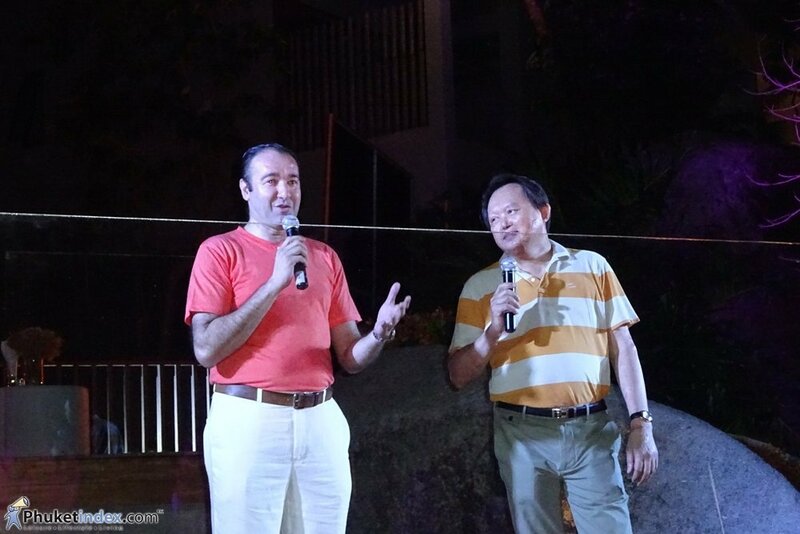 The Show has also partnered with Dewa Resort at Nai Yang Beach to offer discounted rates for exhibitors. 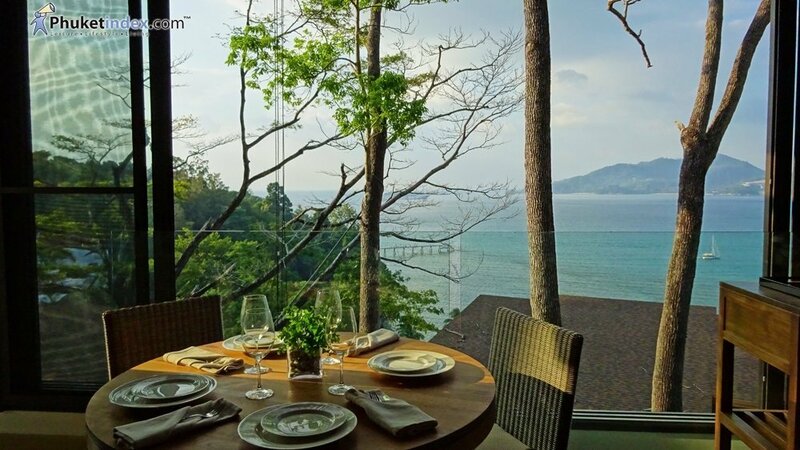 It is estimated that over 300,000 visitors will travel to Phuket in the month of February 2015, so the Show highly recommends brokers and industry members wishing to attend the four-day event to book accommodation at the Dewa, which is conveniently located just 15 minutes from Yacht Haven Marina. 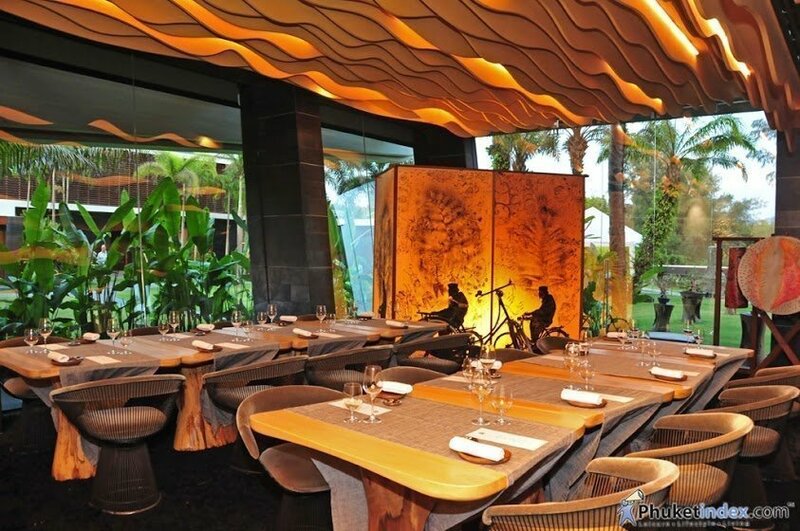 Bookings can be made via the Phuket Yacht Show’s website at http://www.phuketyachtshow.com/accommodation. 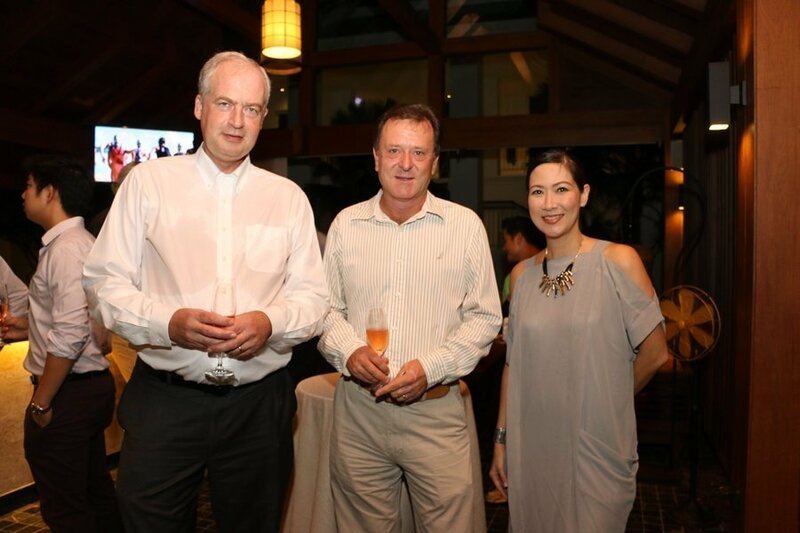 For more information about participating at the Phuket Yacht Show, please contact us at clare@phuketyachtshow.com. 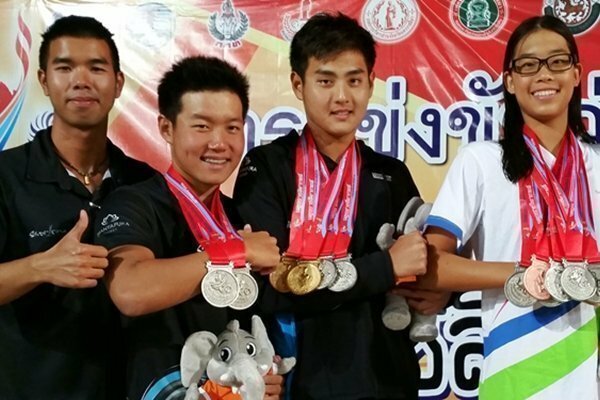 Thanyapura PIA Phuket’s reputation as an elite swimming breeding ground has been underscored after three of its star products qualified for next year’s SEA Games with standout performances at the 43rd Thailand National Games in Nakhon Ratchasima. 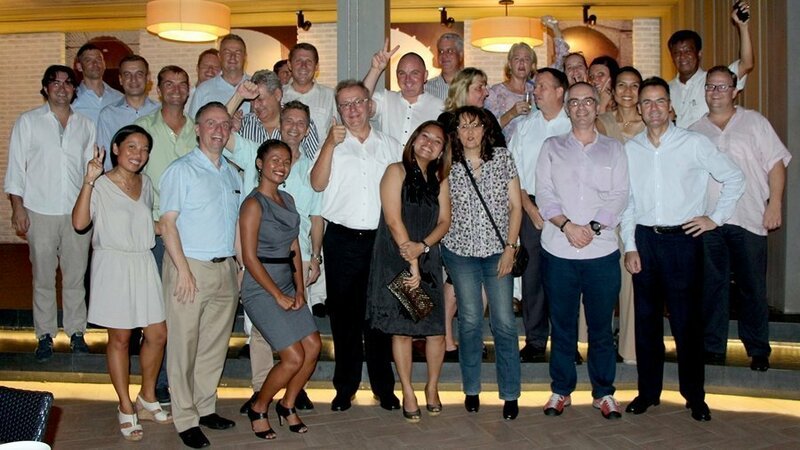 Mr Pierre-Andre Pelletier, Vice President and Area General Manager, South Thailand (front row – second from left in photo) and the other team members of Amari Phuket recently hosted a dinner meeting for the Skål International-Phuket and South Thailand members at La Gritta Restaurant, which was the last dinner of 2014. 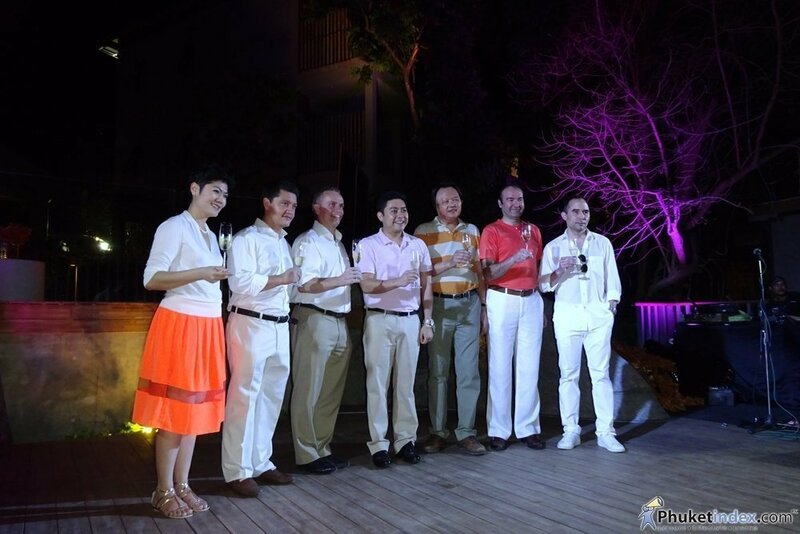 Thanyapura recently held a distinguished “Table of Ten” dinner party. 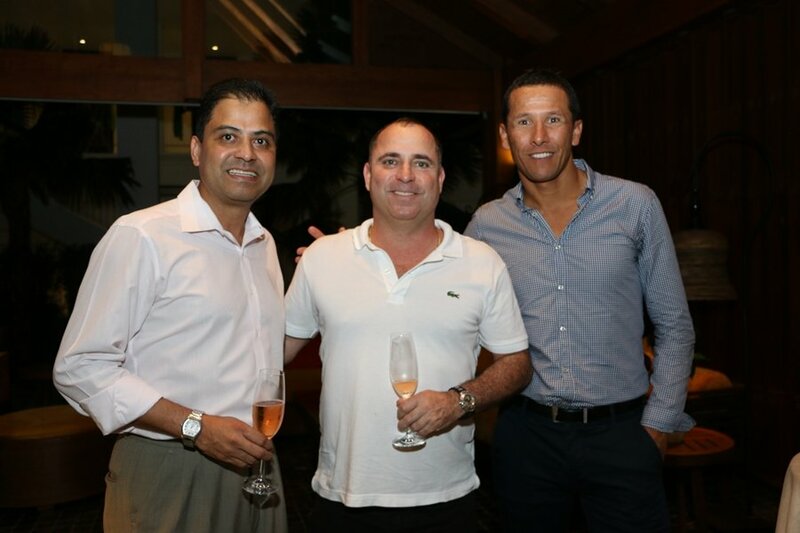 Many guests joined that event hosted by Thanyapura management, Philipp Graf Von Hardenberg, Thanyapura President and CEO; and Chris McCormack, Executive Chairman.